Is ABC 7 Eyewitness News tinkering with its video wall backgrounds? After most of its competitors have switched over to “stock” cityscape backgrounds, Chicago ABC O&O WLS appears to be mixing things up on its video wall background. 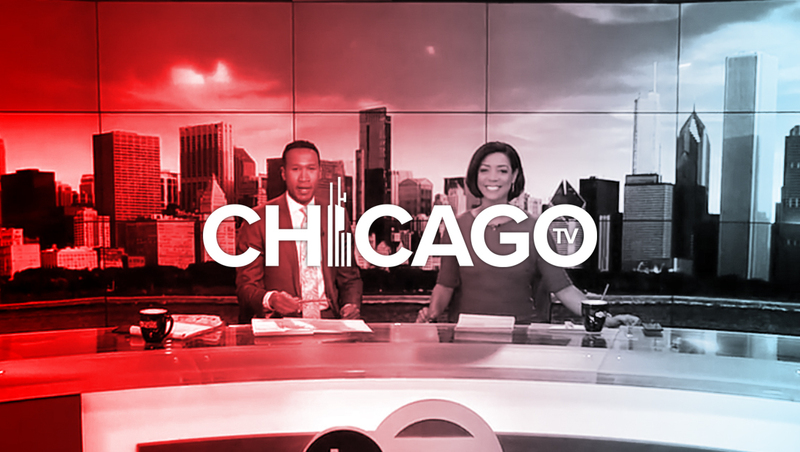 Chicago’s NBC, CBS, Fox and independent stations all feature video walls — in a variety of sizes and implementations — behind their main anchor desk. Although all four stations have used a mix of stock and live video feeds over time, the NBC O&O, WMAQ, switched over to a static image earlier this fall, as did the CBS O&O, WBBM. WFLD, the Fox O&O station in the market, uses a mix of a stylized cityscape, topical and branded backgrounds behind its anchor desk, but does feature faux “windows” on its set that often feature live streetscape views. While each station does attempt to put a unique spin on their respective backgrounds, there are some similarities between the looks. 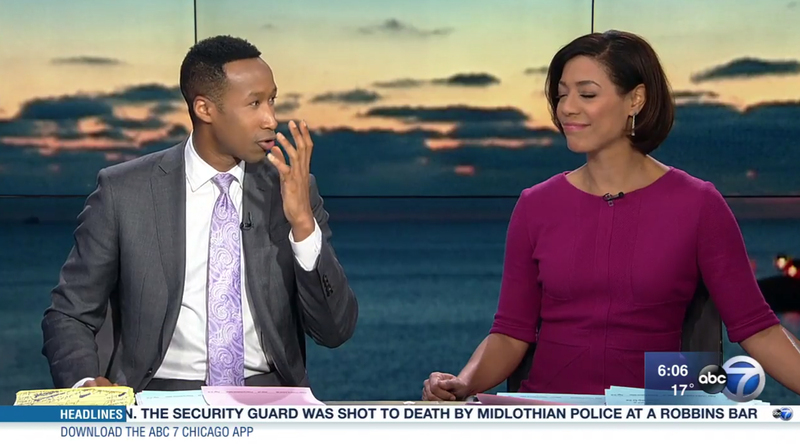 WBBM’s morning look has some characteristics of WFLD’s cityscape collage, for example, while WMAQ’s colorized evening background can look similar to the one WLS. WLS’s morning news, however, is opting to put video feeds up behind its anchors more. The newscast typically starts off with the stock image it has been using since the set debuted before switching to a variety of live feeds from around the city for most of the rest of the newscast. This includes inserting OTS graphics over the video feed, just like the station does against its stock images. So far, the practice has not extended regularly to evening newscasts.